I was on my way home after my 3 months long travel in Nepal, Himachal and Jammu. I had some time to kill in New Delhi, before my next leg of the journey. Summer was here, and I could sense it literally, feeling as if I was suddenly transported to a hot oven. I thought I had escaped summer’s drill for this year away in the blissful Himalayan states, but boy, I think the summer wanted to chase me to give a trailer at least. So I went Stops Hostel, deciding to spend my free time to get my work done. 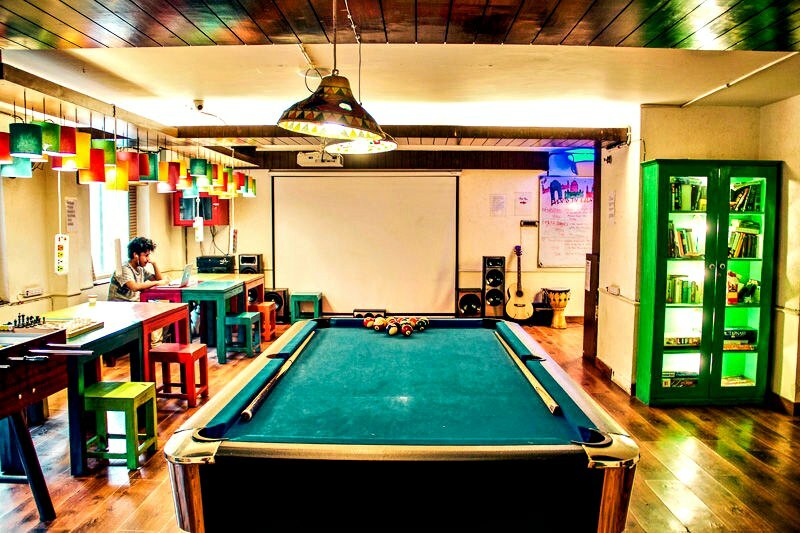 Apart from regular accommodations, Stops Hostel also provides a cool place to hang out in their lounge and use all the facilities for a very affordable price. 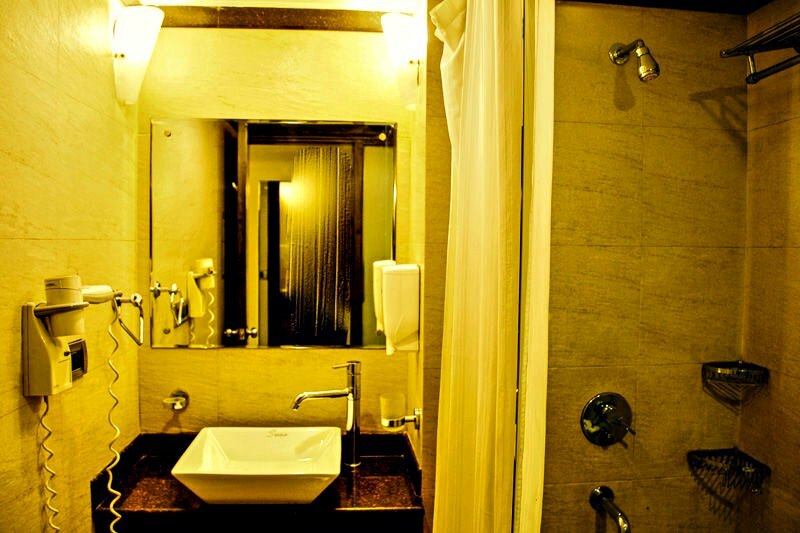 Basically, you get everything that you get on your usual stay except the bed! Well, this is definitely good for digital nomads like me who are traveling and working on the go, especially when deadlines are tight and you have a lot to get done and no good place to go! 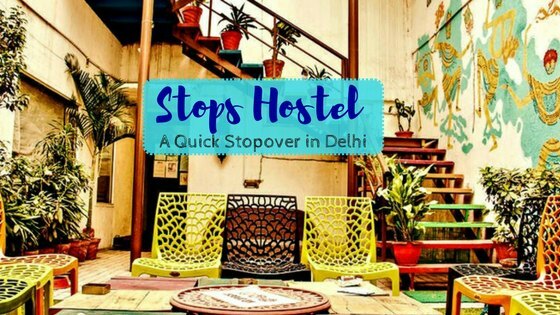 Called as Stops Quickie, you can stay at Stops Hostel to spend the transition time during your travels or if you are in Delhi for a quick stopover at INR 350 for 6 hours. At 150 INR extra, you also get a breakfast. 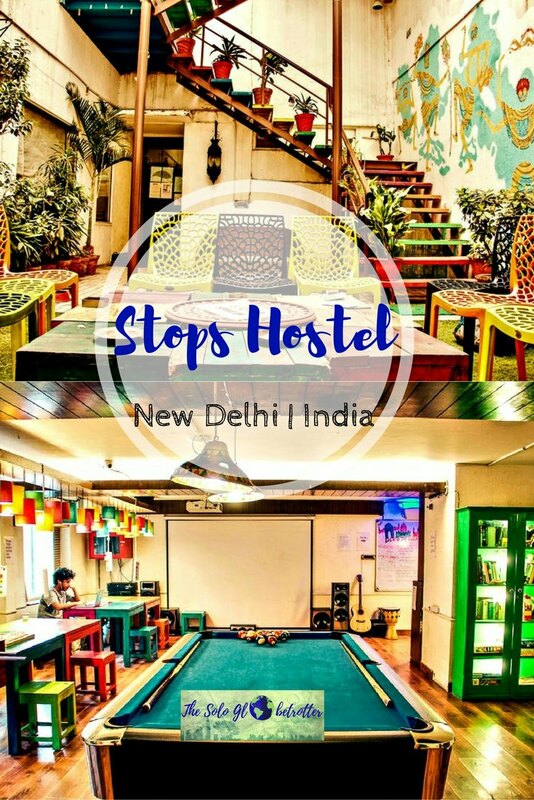 Stops Hostel has a big living room, which also has table tennis and other board games, large couches to crash, read or chill, a huge T.V (projector) at one end, a dining area, cupboards lined with books, walls decorated with interesting trivia about Delhi. There were many people when I was there, and we casually chatted and got acquainted with books and tea. A group of guys discussed the best Indian food they had tried, while the girls debated over shopping areas and places to explore. I loved the special VIP areas for cute dogs and cats. I’m a dog person and so played with a few of them for some time. 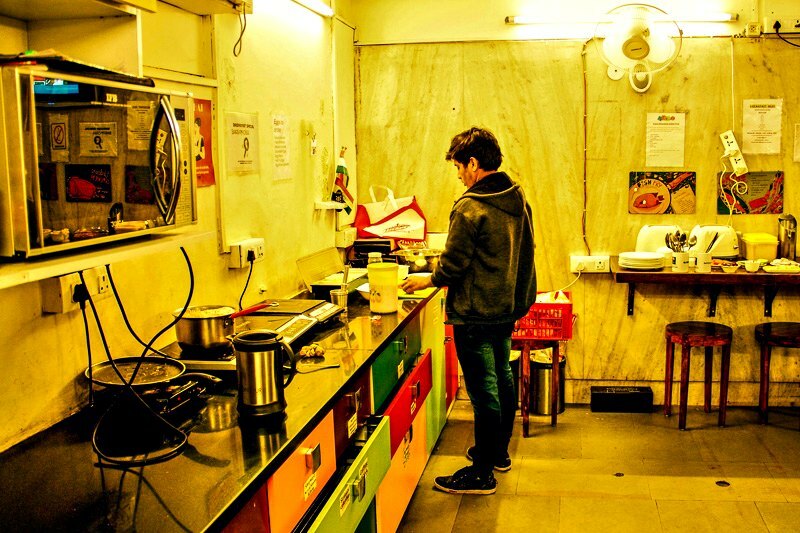 Stops Hostel is close to Old Delhi areas, and you can easily take a walk or join the many walking tours conducted by the hostel. 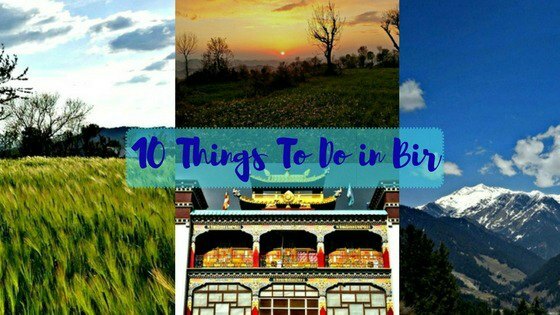 You have heaps of information on the things to do and food to try out if you are coming to Delhi for the first time. Even if you have visited Delhi before, it’s worth checking the walls in Stops Hostel reception area – They are one of the most detailed boards that I have ever seen. 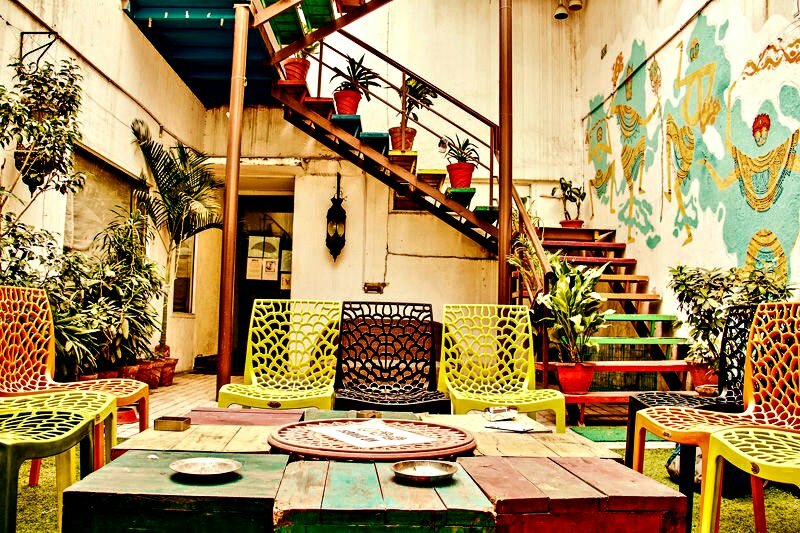 From food to shopping to history, you get a glimpse of what lies and what to expect in Delhi. Well, What About My Backpack? Ok. So you fall for one of the things about Delhi that you notice on the walls. You can’t wait to explore in the short time that you got. But, wait, what about your backpack? Well, this is my greatest concern since I carry around a lot of stuff (But, hey, I’m working on smart packing!). Thankfully, Stops Hostel seems to understand people like me as they have lockers for travelers to dump the bags. So after I got rid of my bags temporarily, I set out to explore the lanes of Old Delhi. 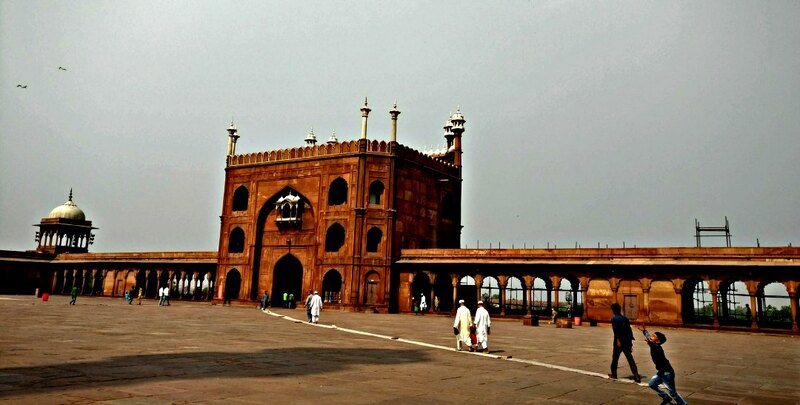 I was not sure where I wanted to stop first, so took a tuk-tuk and asked him to drop me at Jama Masjid. As the blasts of hot air came in batches, I sat trying to look and take in as much as I can. 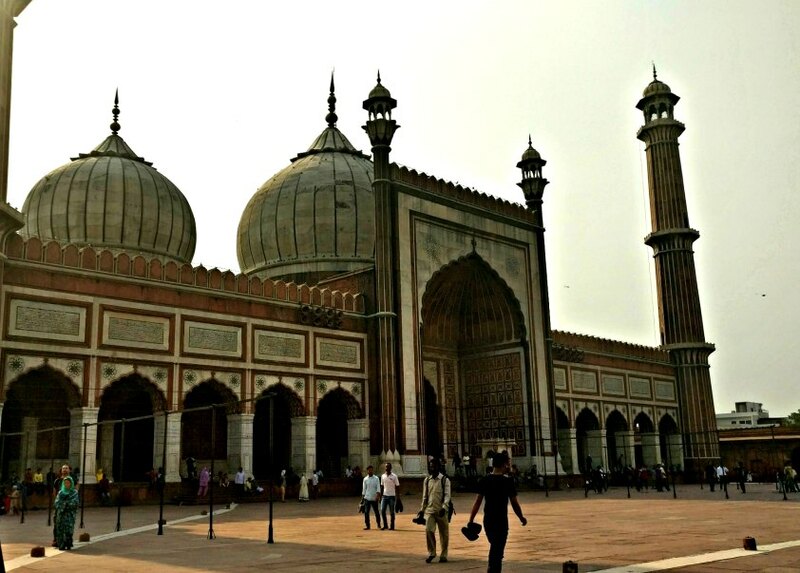 I was delighted that the journey was short, and in a few minutes, I was inside Jama Masjid. Maybe because of the heat or the weekend, the place was slightly crowded. I took a walk and shot some pictures before sitting down to rest. After spending some more time walking in the old, narrow lanes around Jama Masjid, I headed back to Stops Hostel by walk. It’s not very close if you are walking, but I wanted to walk as walking is my favourite way exploring and discovering a place! I had some work to be done, so started off immediately as soon as I went back. I met some more travelers who were heading to cafes where there was some performance happening. After a short and relaxing stint at Stops Hostel, it was time for me to head home, until my trip! 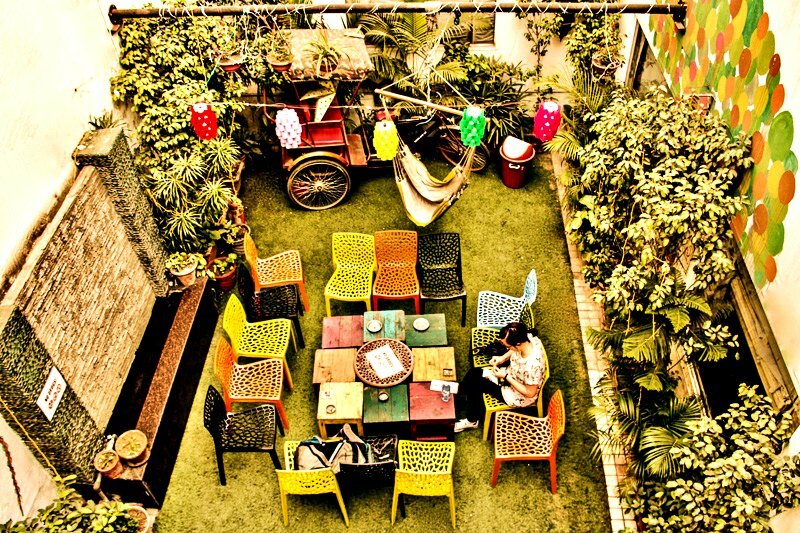 If you are looking for a place to relax your back during the transition or waiting time, I recommend you to head to Stops Hostel. 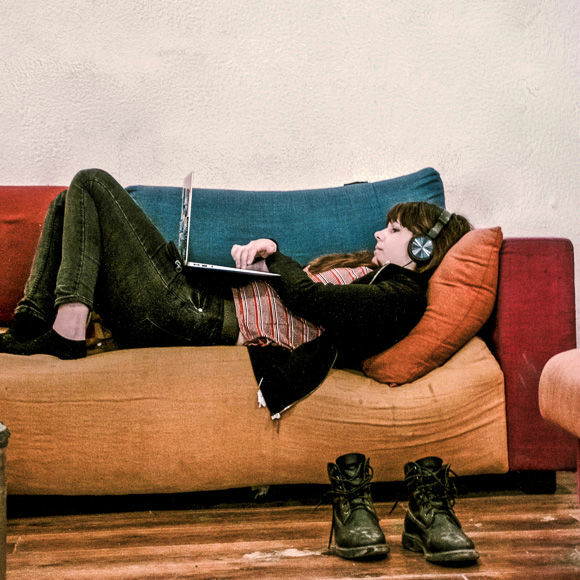 It’s cheap, the internet is great, the place is cool, you can even cook something in their kitchen or just take a nap! See what I’m talking about on their website below. You can also use to book your place! 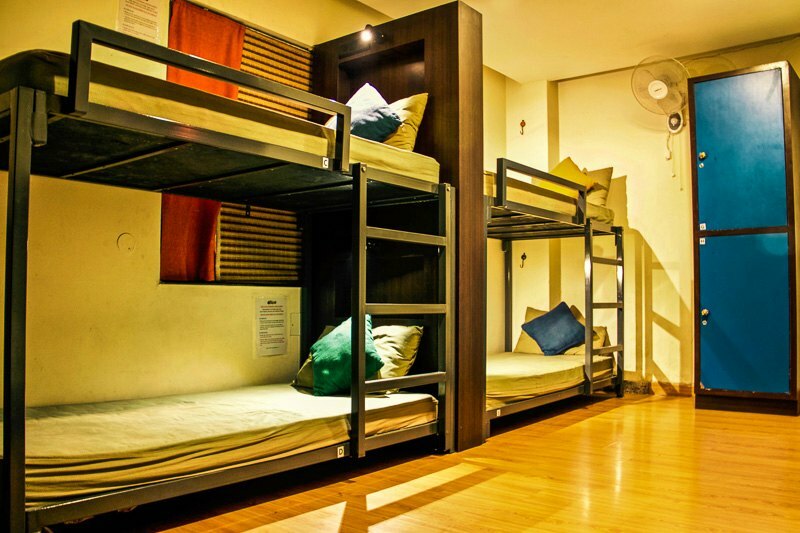 If you are looking to book a dorm in the future, then click below to check the latest prices. 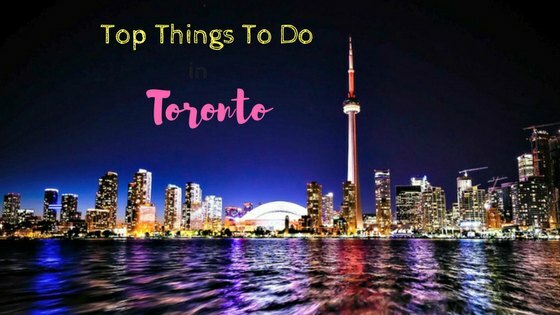 PS: This post was written in collaboration with Stops Hostel, but as always, all the opinions are my own.